Packsol company was established in 1999, and based on many years’ experience in packaging industry and manufacturing technological machines, it focused on providing help in the selection of suitable packaging machines for customers in various industries..
Because of the increasing market needs for quality control, food safety and also the requirements under the new Act on Packaged Goods, ISO 9000, HACCP, FDA, GMP, GHP or BRC standards, we got interested in machines and equipment which would help Polish manufacturers to meet new challenges. 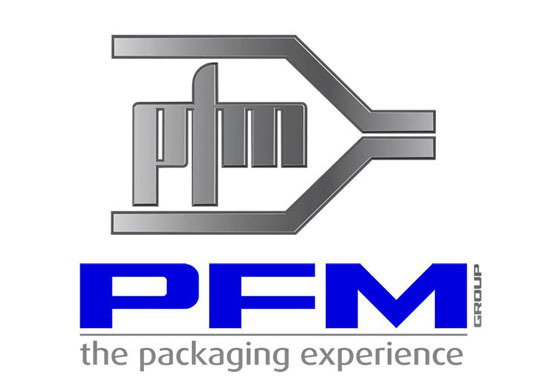 Looking for machines at the highest international level, we decided to cooperate with Italian PFM/MBP company which provides the most advanced technology of portioning into fixed-weight and unit packaging with horizontal and vertical flow pack machines. In the projects where products are packed into flat sachets or Stick packs we colaborate with Italian company MF packaging which delivers advanced technology in this sector. We have been cooperating with Italian PRISMA company for fifteen years. 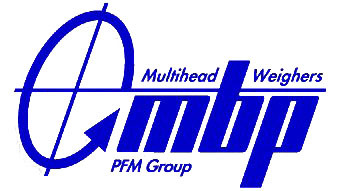 It specializes in the manufacturing of continuously working machines for quality control. These are mainly checkweighers, metal detectors, micro-leak package detectors and X-ray detectors. The growing importance of technological process and packaging automation inspired us to look for solutions to configure the whole lines, from unit packaging to palletizing collective packages. The outcome of that search is a cooperation with the Italian companies – IMBALL and FUTURA Robotica. Apart from the selling of products manufactured by the mentioned companies, we provide warranty and post-warranty service in Poland and the sale of spare parts. If you are interested in our offer, please contact our company, we are looking forward to preparing a proper offer for you.